Inspiring jobs… Just for you! 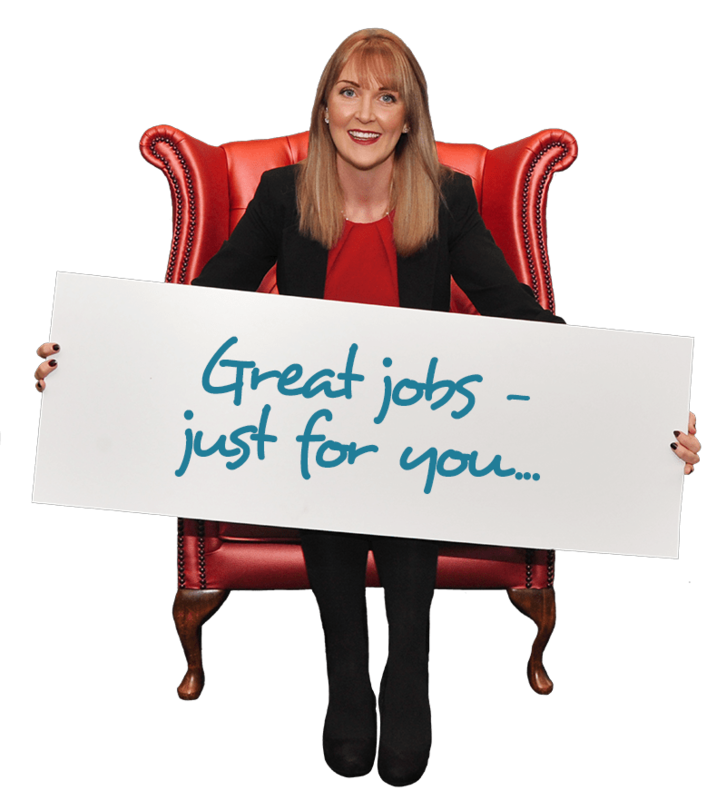 We can’t wait to help you find your perfect job from our wide variety of vacancies, although if you can’t find what you’re looking for on our site today, please do get in touch, you never know what we may have to offer tomorrow. We work in partnership with all sorts of fabulous businesses not just across York and North Yorkshire, but across the UK. 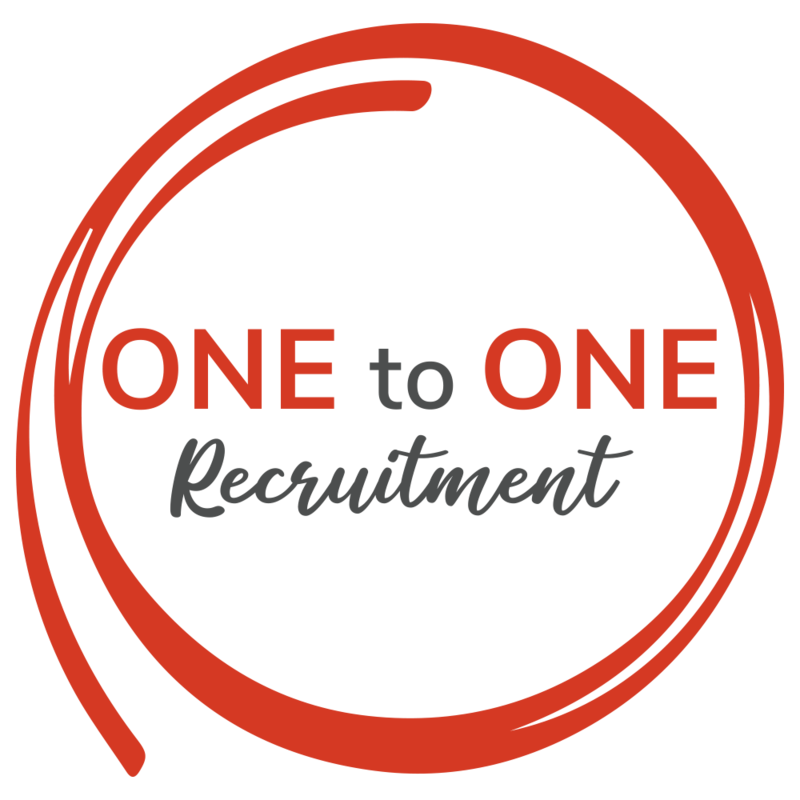 Although we love to recruit for small or medium sized businesses our refreshingly thorough approach to recruitment means that we place people in all company sizes. From Operation Managers and Qualified Accountants to Wedding Coordinators and Logistics Administrators, the list goes on.